John Deere, Isuzu, and Ford took part in the 2019 Biodiesel Vehicle Technology Showcase to highlight the latest biodiesel-friendly vehicles. For Deere, it’s the 865M XUV Gator and the brand new diesel Z994R Commercial ZTrak™ zero-turn mower. Isuzu featured its N-Series commercial diesel trucks. And Ford brought the new F-150 and Transit Connect to the game this year. 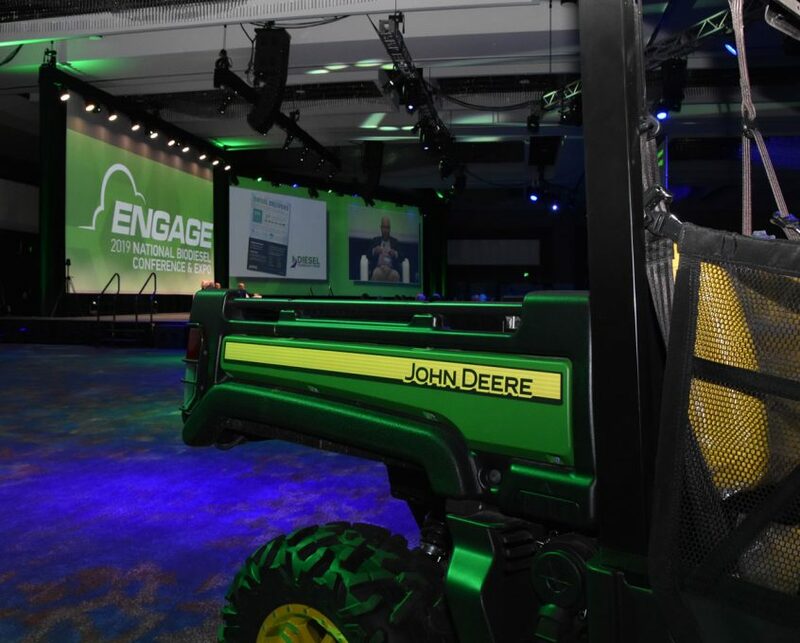 Watch presentations below from Steve Geick with John Deere; Vernon Allen from Isuzu Commercial Truck of America; and Jim Michon, Ford Motor Company.